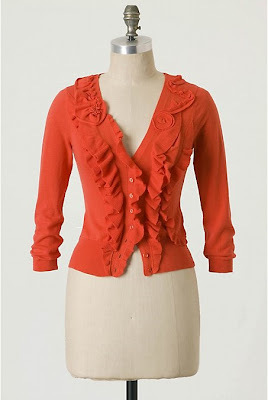 Oh, how I love me some ruffles! 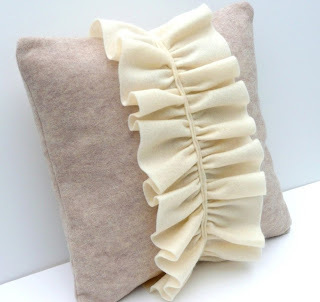 They add a classy and feminine touch to just about anything, be it a shower curtain, throw pillow, blouse...so long as the ruffles are subtle and not overdone (otherwise you cross into the scary country ruffle style where it's total overkill). 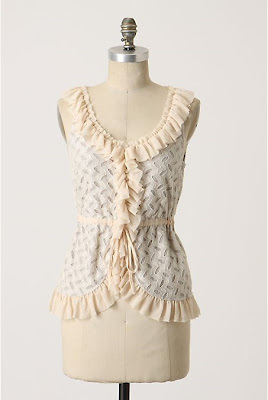 I've been seeing a lot of gorgeous ruffled pieces out in the marketplace and rounded up some of my favorites. How do you feel about this look? 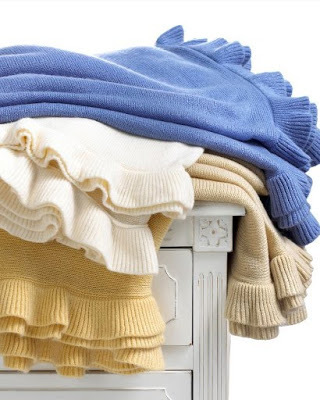 Are you a fan or do you prefer being ruffle-free? i just cant get enough of this post. i just love it!!!!! 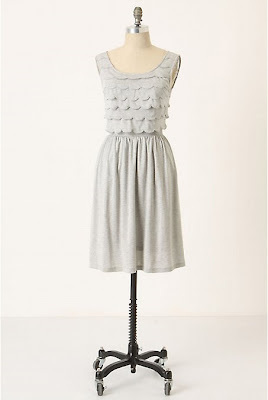 Love Ruffles!! 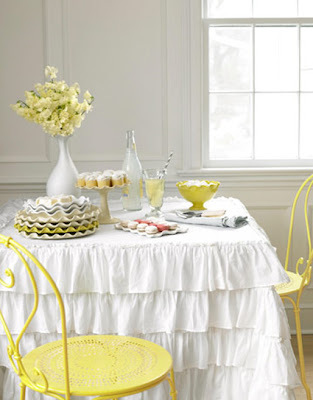 While the Husband loves Pink, he draws the lines at ruffles. Bummer. Weirdly, I like them in the middle of something, or all over, or in one spot, but not so much just around the edges! I love the throw on the bed in that last pic, very luxurious!! I have that same picture of the tablecloth in my wish file! Love ruffles! 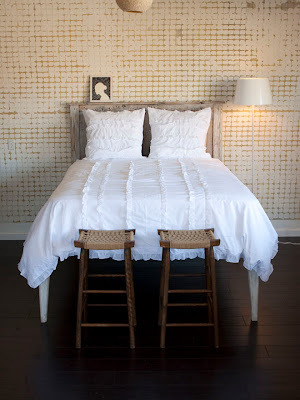 I love all the pillows and anything from anthropologie! It adds a feminine touch without being too overbearing! so pretty! ooh how pretty, love this post! 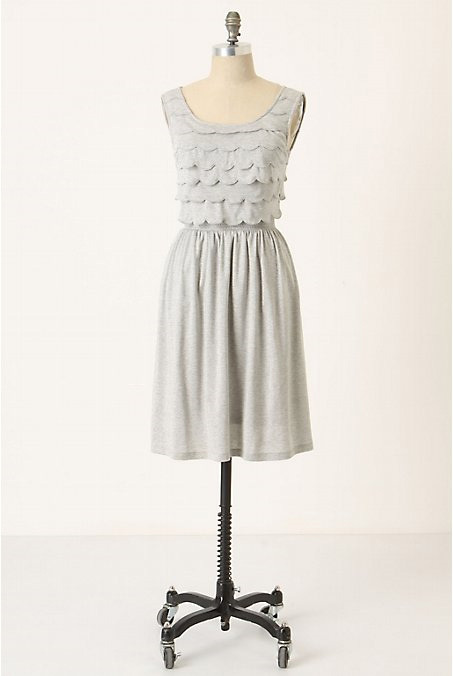 Ruffles is one of my obsessions! Love all of these items! I love ruffles!These are all great pics! I love me some ruffles, too! 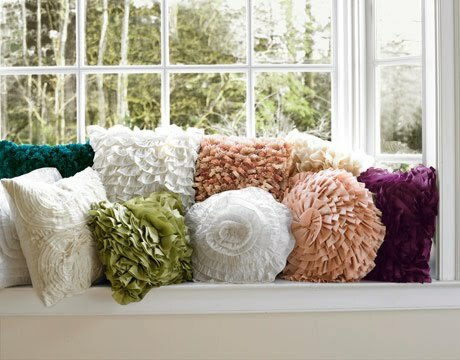 I love them on home accessories AND clothes. Love 'em. Those are some of my favorite images from Country Living!I'm not a country girl, but the two magazines featuring those images are both ones I still have. 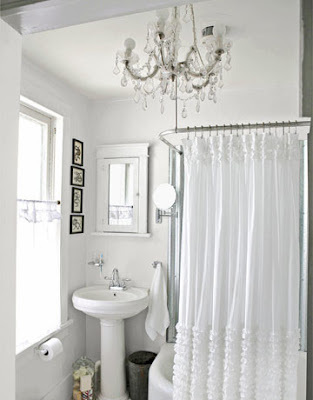 My dream bathroom has ruffles! Beautiful post, like always! I nearly bought a ruffled cushion the other day but was worried it'd get flattened - what do you think? so pretty. thank you for this post. so much inspiration here. I love those pillows! I've always had my eye on them. Ruffles are my crack! I'm a total addict! 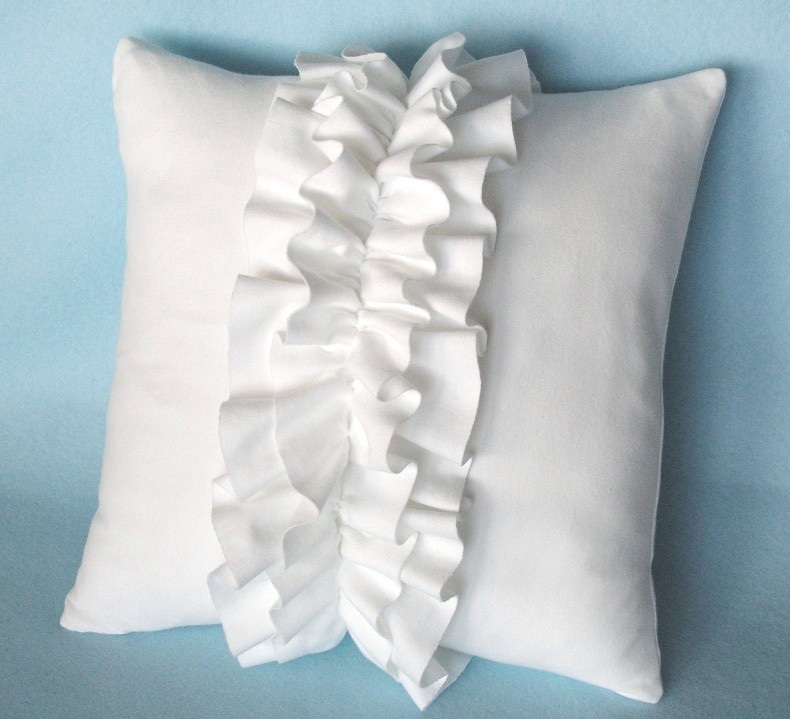 ruffles are one of the best inventions by the man kind! 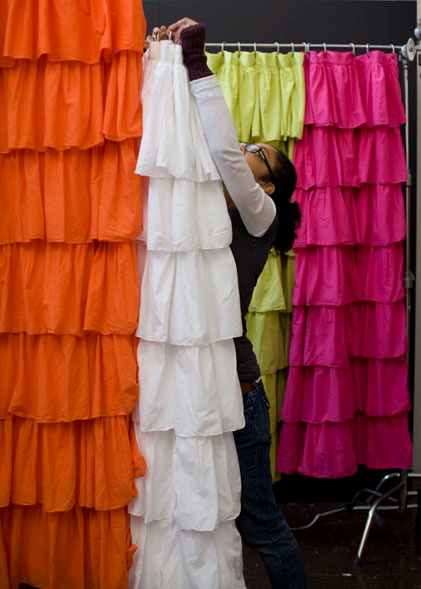 All these ruffles made my heart flutter. Oh. My. Goodness. Wow, what a great post! You sure have a talent putting together the right images! Enjoyed it! !